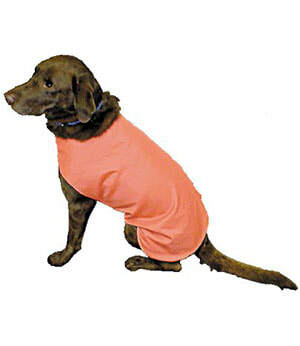 This Dog Coat is available for dogs is most sizes. The outer shell is 3 ply Supplex for solid colors and Cordura in camouflage patterns. *Length: Back measured from base of neck to base of tail.